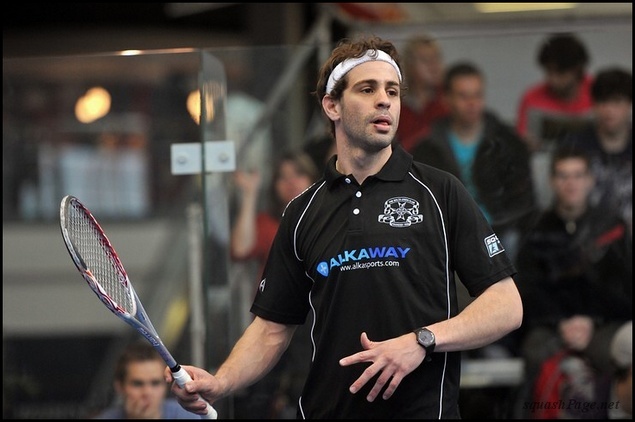 Bradley Hindle-Deguara (*1980) is a professional squash player and coach. Maltese-Australian is based in Sliema, Malta. Former top Australian junior and member of strong Australian junior generation (David Palmer, Anthony Ricketts, Stewart Boswell etc.) was coach and influenced by some of the top coaches in the world. Where he developed his own squash philosophy. He is not just an excellent professional player (top PSA ranking - 64) he is also very intelligent and full of ideas young ambassador of this fantastic game. He is present coach of 2009 Czech champion and touring professional Olga Ertlová. We are very glad you found time for our SQUASHPAGE.NET internet squash magazine. 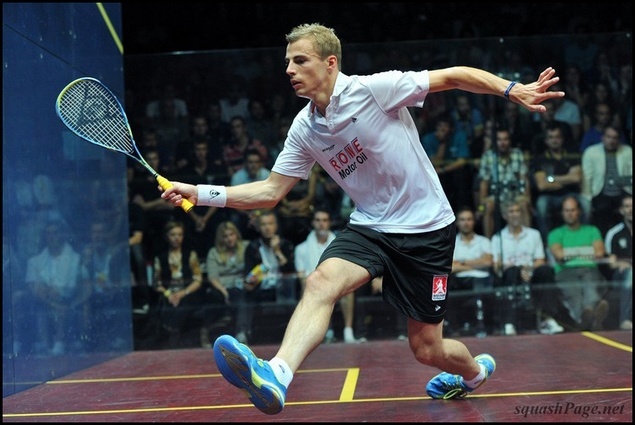 Who or What was your biggest influence in your squash career? There are so many, its hard to know where to start, I would have to say my mother, she use to volunteer as a coach/director during the 80’s and 90’s managing up to 500kids a week. I think thats where I got the squash ‘bug’. 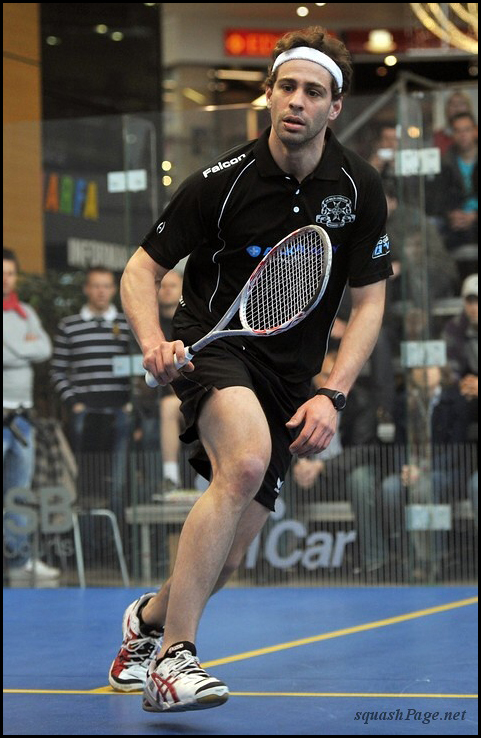 In 2012 you have had a 12month break from squash due to a injury, how is your return to training going so far? It feels great to be back to start training again. I started my training here in Prague December/January. I feel my game has improved to another level after the break, i am looking forward getting back in competing again. I enjoy training out of Prague, its peaceful & quiet and I can focus on my training objectives. You have coached Olga for some time now. What is her potential as woman WSA pro player? Olga is doing very well she is learning all the time and developing her game, she has been working hard just needs a bit more time and experience but she is on the right track. She has been blessed with a very good body type for squash, so now its a matter putting it all together. Overall she has very good potential as a top WSA player. What have you been doing in your 12month break? I was working on squash developing, I implemented a junior program in Brisbane, Australia. Did plenty of coaching clinics, and plenty of coaches clinics. I think I met nearly 2000 people on court on my ‘break’, so kept busy doing that and enjoyed every minute of it. Could you see some potential player in Czech Republic? Yes, very much so, I think the Czechs are very talented there is a lot of potential. I have watched some local tournaments and the tournaments are never short of talent. Do you have an ambition to become another full-time coach? I want finish my playing career first, I am back training I am quite focussed on that. Then I will think of what to do then, thou coaching and development is something I love doing so it could be very possible and wouldnt mind at all. We know you have already been organizing some very interesting squash clinics not only in Czech Republic. What do you think of presentation of squash in Czech Republic? I enjoy doing clinics in CZ. In Czech I found squash to be a quite unique here, plenty of enthusiasm, a little bit shy in the beginning but opened up quite quickly. Fun people to work with. 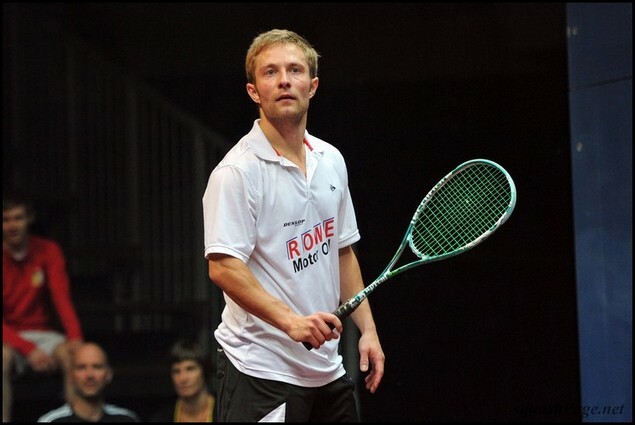 In your opinion, who is more important for Czech squash future: players or coaches? Both, you cant really have one with out the other, thou I believe a coaches role is more than a ‘coach’, apart from teaching the game he has to be a motivator, sympathizer, make the tough decisions, give guidance and play a active role in squash development. I think that will be a strong key to the future of squash in general. What is your strongest recommendation to the Czech squash? 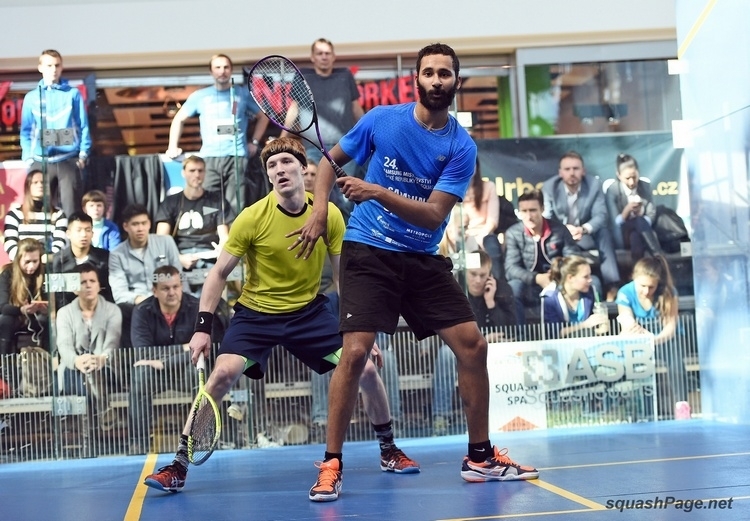 I think CZ squash is doing well at the moment, If I was to recommend anything it would to be conscious about the future in key decision making to keep the game growing for the next 5,10, 15, 50 years. In a sentence ‘junior and coach development’. Interview was managed by Jan Roll.